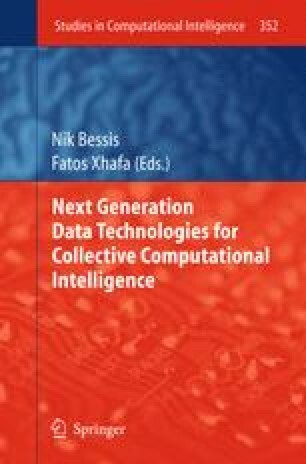 The main objective of this chapter is to present novel technologies for exploiting multiple layers of intelligence from user-contributed content, which together constitute Collective Intelligence, a form of intelligence that emerges from the collaboration and competition among many individuals, and that seemingly has a mind of its own. User contributed content is analysed by integrating research and development in media analysis, mass content processing, user feedback, social analysis and knowledge management to automatically extract the hidden intelligence and make it accessible to end users and organisations. The exploitation of the emerging Collective Intelligence results is showcased in two distinct case studies: an Emergency Response and a Consumers Social Group case study.